One of my favourite places that I love to visit in Nottinghamshire is Newstead Abbey. Beautiful walks, nature and a perfect photo opportunity. "33 Ideas For Our Summer Bucket List.."
Now I want to visit even more. It's just so beautiful! wow what a lovely place. What a gorgeous place to visit. What a pretty place to explore. I love the view of the Abbey, waterfalls and ivy. The swan and duck are beautiful. Lovely photos, enjoy your week! Beautiful spot. 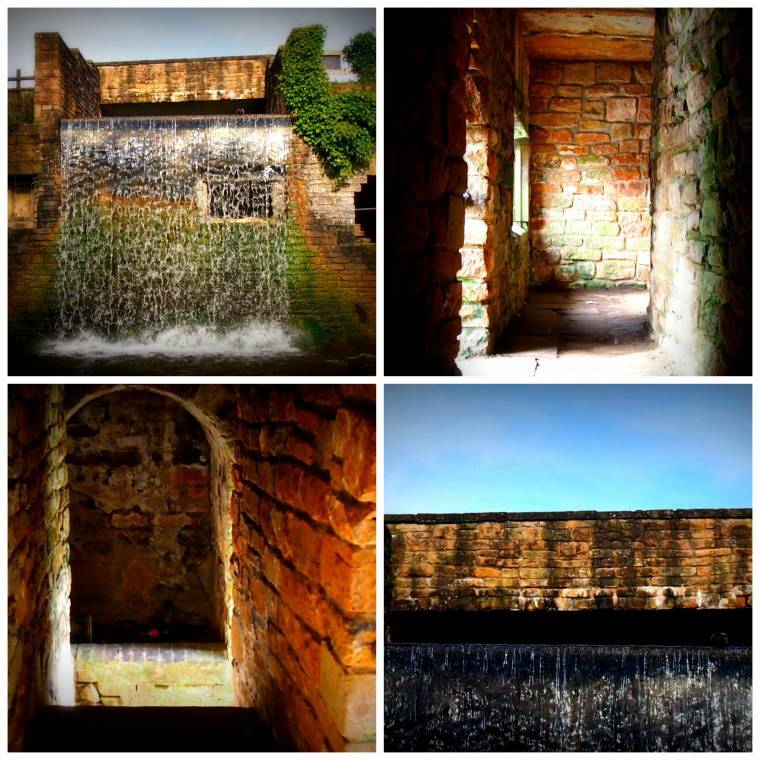 I love the old ruins in England, and the waterfall here is pretty cool. Those are beautiful pics. Wow. I really want to go there. The fall of water is magical and love the feathered characters too. Love the water, but the last photo is my favorite!